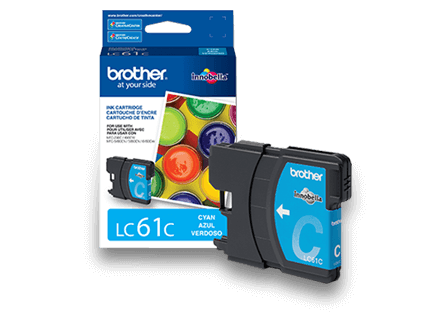 Make your business hum with the Brother Workhorse Series of MFPs, printers and scanners. 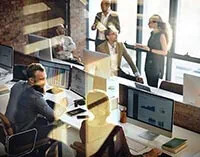 Your business requires powerful print and workflow solutions to help drive productivity. 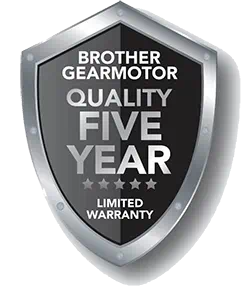 Brother Gearmotor delivers the ultimate peace-of-mind by offering an industry leading warranty: a full five years on our entire line of standard products. 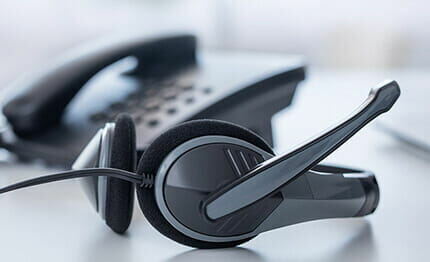 Our online store is an easy, affordable way to get the commercial supplies and accessories you need to keep your business humming.